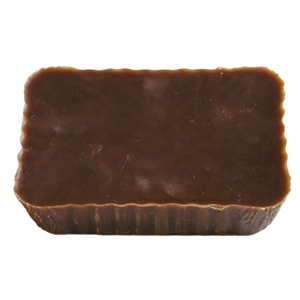 Home → → Microcrystalline Wax - 1 lb. Microcrystalline Wax, also known as Victory Brown, is the most popular of all modeling and carving waxes. This particular wax is medium-soft and semi-sticky. Nut-brown in color, it is most commonly used for direct modeling and the lost wax method of casting. Unit size: 1-lb. Also available in 10 lbs.